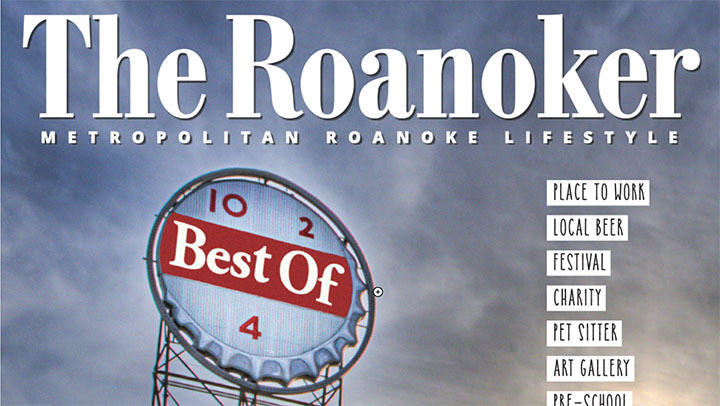 VVT is the 'Best of Roanoke'! Once again, Virginia Varsity Transfer has won the Platinum Award for the Best Moving Company in Roanoke by the readers of the 'Roanoker Magazine'! (By now, it may not be the newest news, but we’re still excited!) Magazine readers vote for their favorites in 158 different categories with 487 winners recognized. VVT has won the award for best mover every year since 1996! We are honored to service the Roanoke Valley and excited that Roanoke continues to recognize our commitment to excellence. Thank you Roanoke! We’re proud to serve you!